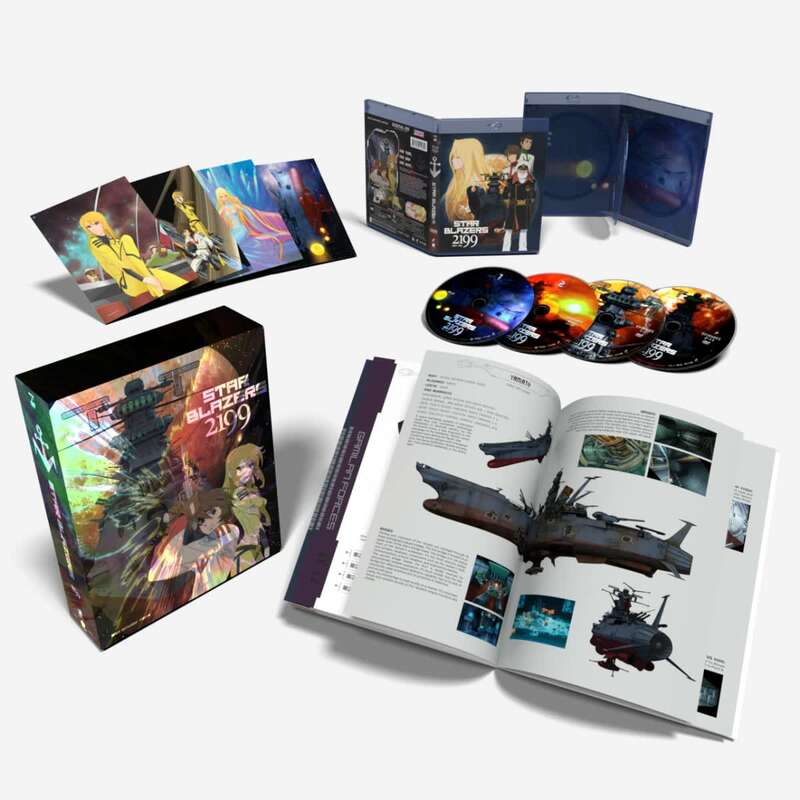 Star Blazers: Space Battleship Yamato 2199 Part 1 Limited Edition contains episodes 1-13 of the anime series in a rigid Chipboard Box with room to house parts 1 and 2 along with the included 40-page art book and 4 art cards. Earth is on the verge of complete annihilation. Threatened by an intergalactic superpower known as Gamilas, humankind’s last hope for survival depends upon the generous assistance of another alien civilization - Iscandar. The Space Battleship Yamato - manned by a skilled, motivated crew and with advanced tech at its core - has only one year to seek out this planet and recover a device that could revitalize Earth. But Gamilan interference, dangerous cosmic phenomena, and conflict among the officers will test the whole of humanity's resolve. Space Battleship Yamato (a.k.a. StarBlazers) Redone!!!! The classic anime gets a reboot. First class graphics and story line makes this classic anime worth re-watching. First out in 2012 and being able to see the series finale in Japan was so worth it. The emotions and battles are there and extras that are really worth the time and monies spent. Bargain! Get it while you can!!!! Super pleased with this box set. Not only is it affordable compared to many other limited edition sets, but the show itself is amazing. First timers and veterans of Yamato should all pick this up. Timeless story and cast. I bought this on pre-order sale and it's hardly more expensive than the B&M mass-market set price. The storyline is the same basic Yamato seen in the classic TV series and movies as well as the condensed live-action film. If you're a Kodai fan, you may be let down but it is an excellent remake of a classic. . It's one of the nicest chipboard boxes I've seen in a LONG while. It's an exceptionally nice cover with the juxtaposition of the romantic leads over the Yamato. What really makes the cover kick out is the foil-stamped star burst effect. It just pops out at you when you move the box in the light. You have to have the set in front of you to appreciate it! The mass-market edition set does NOT have the lenticular/foil-stamped effect. IF you have the money or just skip a week buying a CRAPPY Hollywood BD, I'd spring the extra $7 you'd have to spend online to buy the LE chipboard set while it's available. I'm not kidding -- it's beautiful! I received my box last week. It's wonderful. As an older anime fan who remembers actually watching Star Blazers as a kid way way back when it was aired in the US, this series has an incredible pull on me. Having watched it, I can only say that it is truly within the spirit of that original series. The animation is fantastic, the ships and fighters are a joy to behold (I so wish we had more SF designs along those lines today), and the story is first class. I bought the limited edition and I love it, but I'm a sucker for those sorts of things, and the art on the box for this edition is very nice in my opinion (plus you'll get a nice, but tiny, little character artbook). Great set for a great series. It's a fantastic reboot of a classic, glad it's finally getting the English release it deserves. Can't wait for Part 2! Thanks to Funimation for doing what Voyager Entertainment totally screwed up! Great series.. and a great remake..
let's hope 2202 holds up just as well. I really enjoyed watching the episodes. 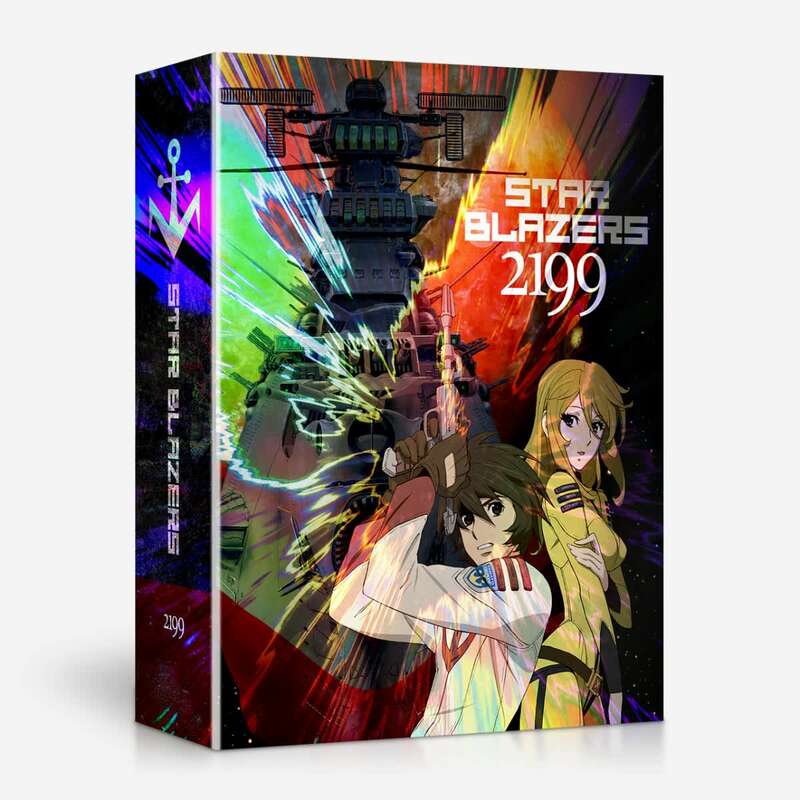 The newer version of Star Blazers is for me are amazing. As soon as you start watching one episode you start to know the characters on both sides. Can't wait until part 2 comes out as episode 14 looked to be very scary. A fantastic remake of an Anime Classic! Maintains the mood of the original and adds more substance to the plot. Can't wait to get the next volume, and I hope 2202 comes out soon! 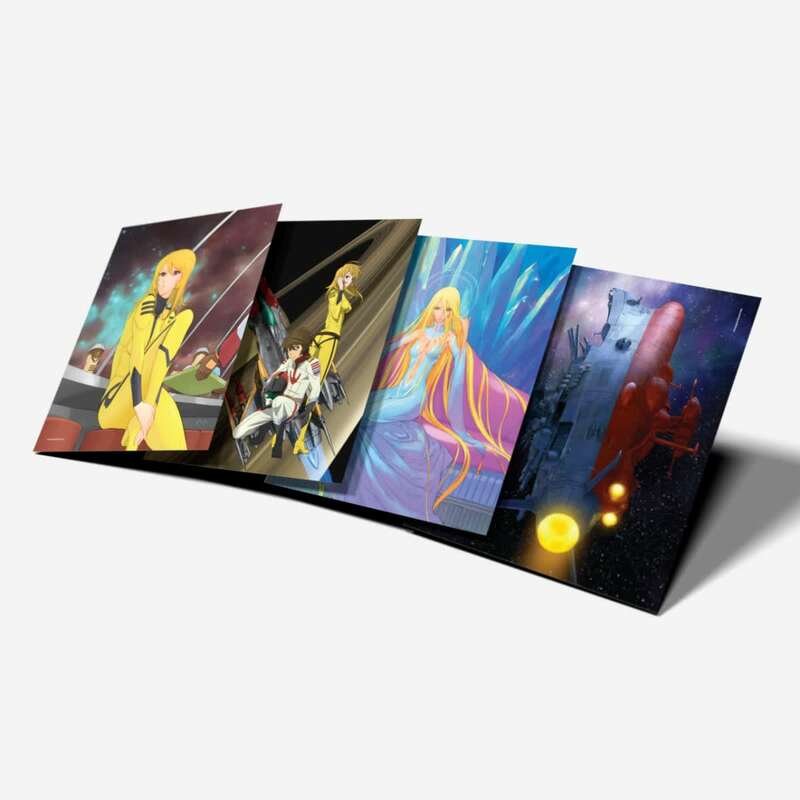 Great Reboot On A Classic SF Anime Series! 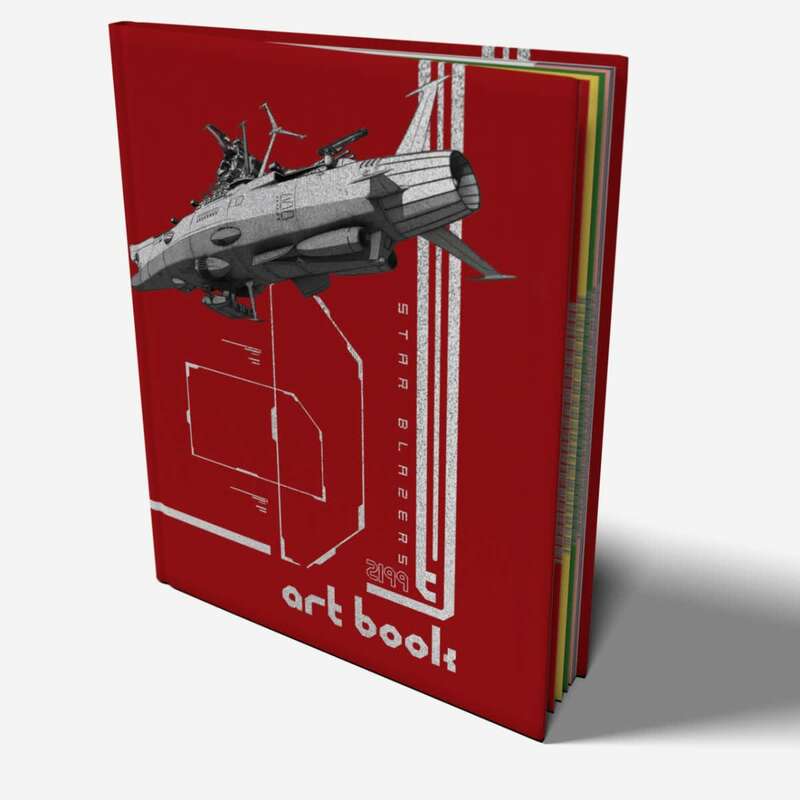 I've decided to pre-orderd this LE Edition last summer because there is a reference book to look at & you can put Part 2 in this nice chipboard box. I'm a huge Star Blazers/Space Battleship Yamato Otaku Fan that I even got the original series on DVD from Voyager Entertainment. The one thing that stands out on this new reboot series is women played a major role in every department on the UNCF. As mentioned, Voyager Entertainment first release this series on DVD (subbed titled only) several years ago. Many thanks to Funimation for rereleasing it again but also in dubbed version which you can have the entire series at very good price. So go get this LE Edition right away before it will be sold out, highly recommended & two thumbs up.